This is a nicely equipped 2008 Chevy HHR LT with power sunroof, chrome wheels, power seat, and many other features. Drives out very good. Tires have been replaced recently and are in excellent condition. COME AND CHECK OUT ALL THE GREAT DEALS AT PRICE AUTO SALES AND YOU WON'T BE DISAPPOINTED! 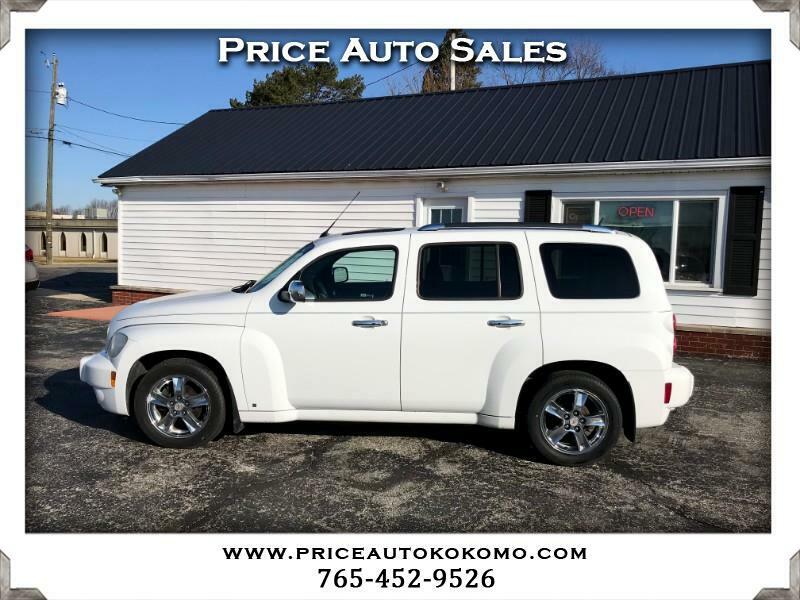 !.........................Visit our website www.priceautokokomo.com for additional photos and information on this vehicle or call us today for a test drive 1-765-452-9526. Message: Thought you might be interested in this 2008 Chevrolet HHR LT.